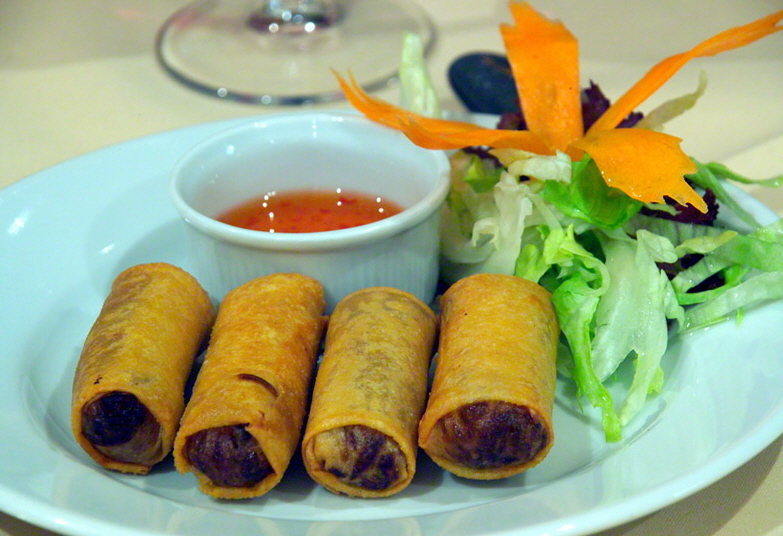 A11: Mexican Spring Rolls - pork, chicken or vegetarian. Spicy cabbage, carrots, onions and black beans fried traditionally in egg roll dough with sweet and spicy dipping sauce. C12: General Tso's Chicken - Chinese traditional. 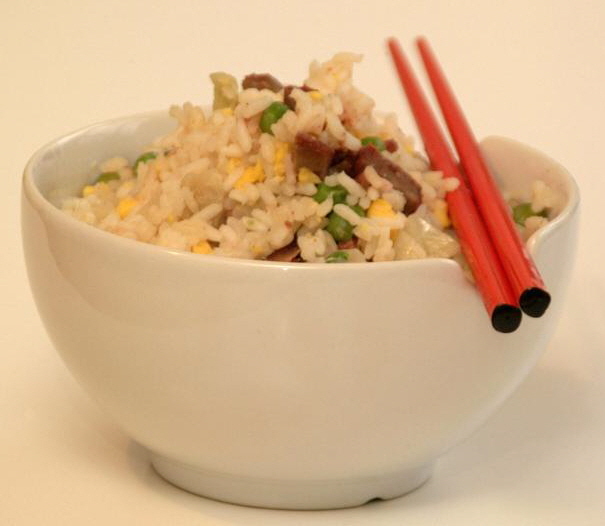 *Try with Mexican fried rice!